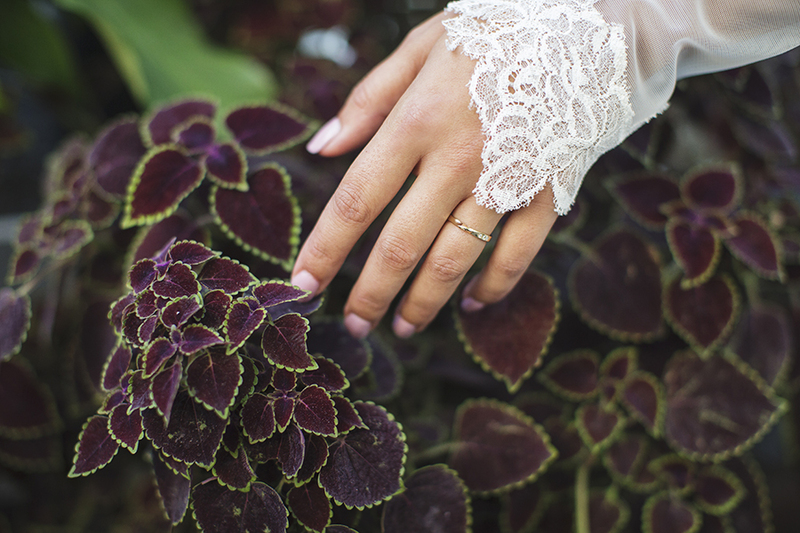 Working with Valerie of LilyEmme Jewelry on her bridal lookbook was such a dream come true! I have always wanted to do a photoshoot at the Volunteer Park Conservatory and jumped at the opportunity to bring Valerie’s vision to life. 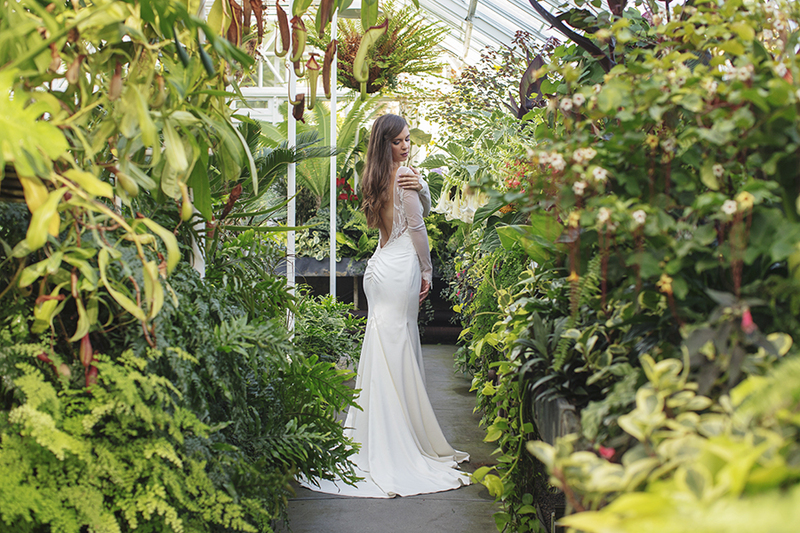 We borrowed a gorgeous Katie Mae dress from The Dress Theory in Seattle, which looked stunning on our model Idalina and spent a few hours playing in the beautiful Conservatory greenhouse. Valerie’s jewelry work is absolutely stunning and elegant – and we even own one of her pieces (my husband’s wedding band). I love working with local jewelry designers that handcraft their own pieces. 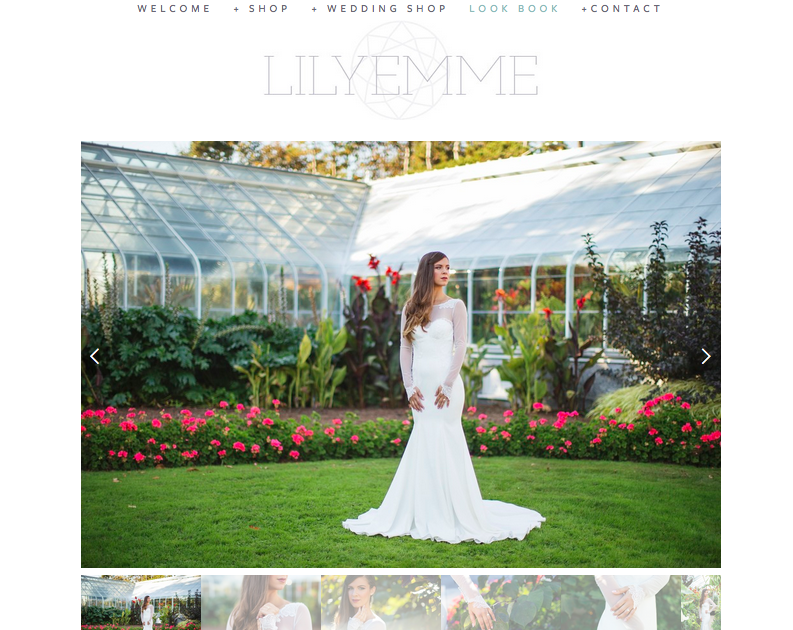 Be sure to check out LilyEmme on the web and Instagram to see her latest designs! PS… if you are ever dreaming of doing photos at the Conservatory, please be sure to obtain the proper permits through the City of Seattle Office of Film + Music so you can have permission to photograph there as well!